I was recently in Edinburgh for the Book Festival, (which was amazing by the way – pop it in your diaries for next year immediately) and had a wonderful time mooching about.. exploring the cobbled streets, sampling the whisky, (I really did – it was really good) and taking in the sights..
Little did I know that I would stumble over this little miraculous 1950’s inspired gem – Mary’s Milk Bar, with its magnificent view of Edinburgh Castle. 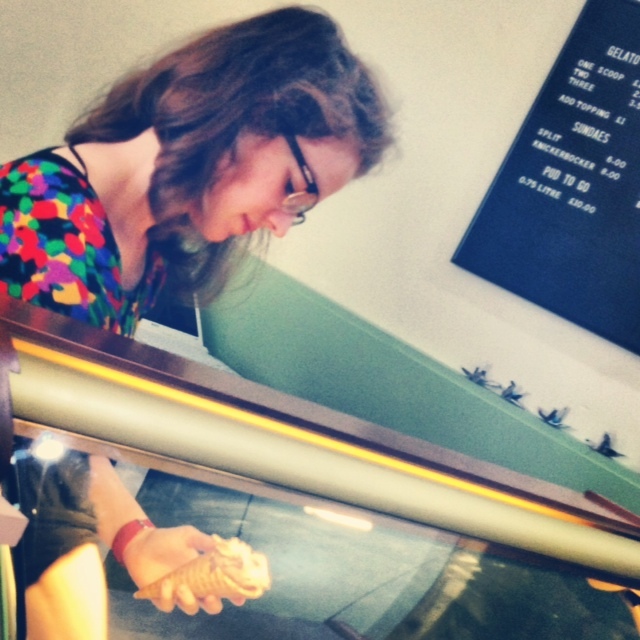 Mary herself is a trained chocolatier and fully fledged gelato graduate. (She actually is.) 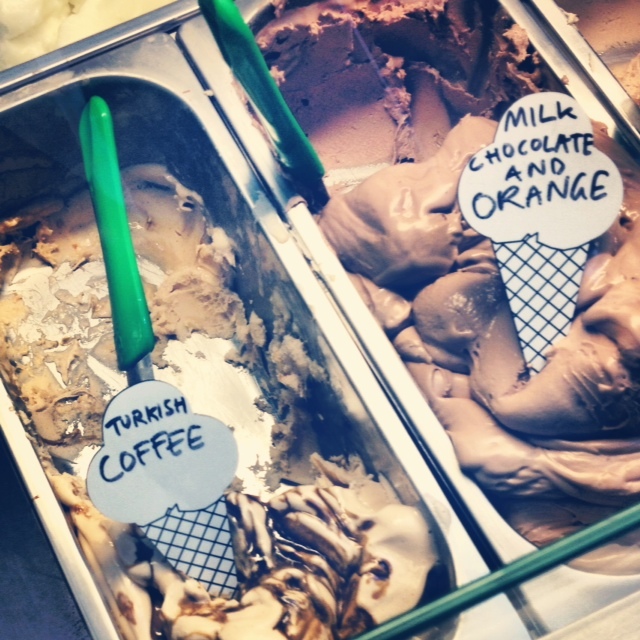 She studied at the prestigious Carpigiani Gelato University (ice cream school) in Italy and then set up Mary’s Milk Bar in Edinburgh, inspired by her youth and fond memories of holidays in Scarborough, Whitby and Morecambe – all of which still have original milk bars. 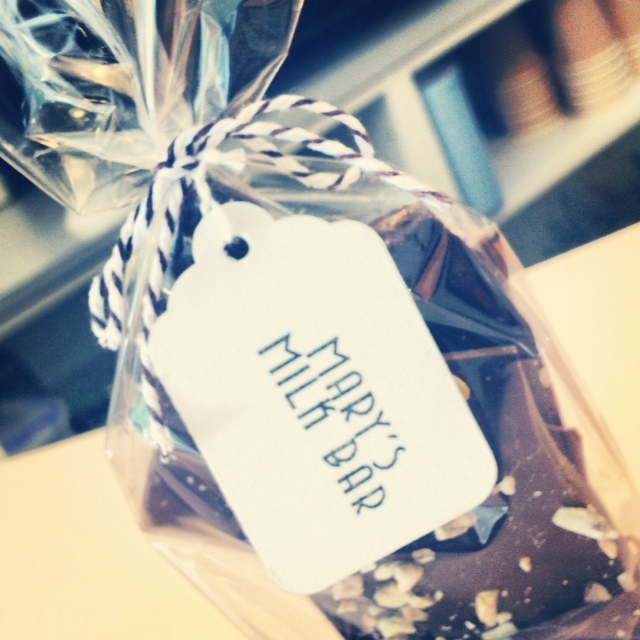 Milk Bars were the place to go in Britain between the 20s and 60s. 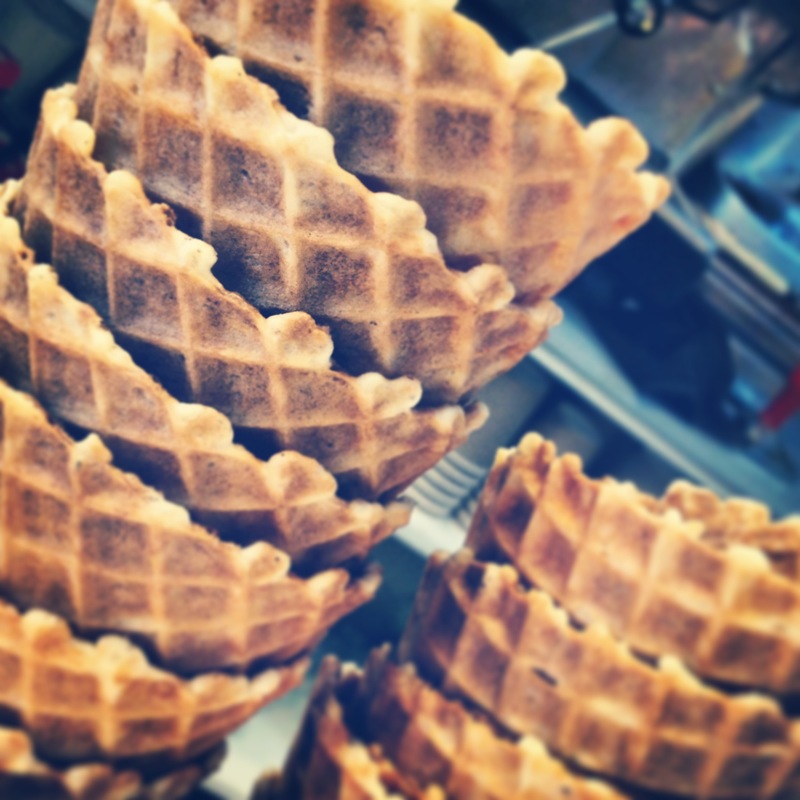 They served wholesome yummy milky products, such as milkshakes and ice creams and some expanded into savoury products too. 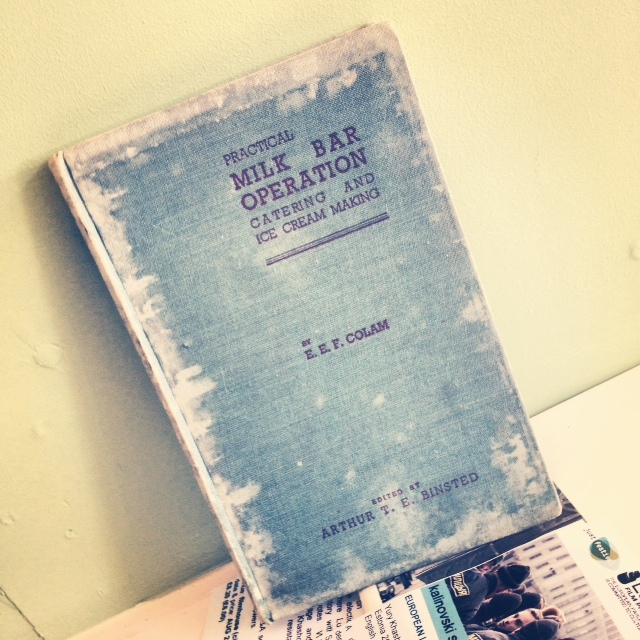 There were even National Milk Bars supported by the government to nourish the population after the world wars.. 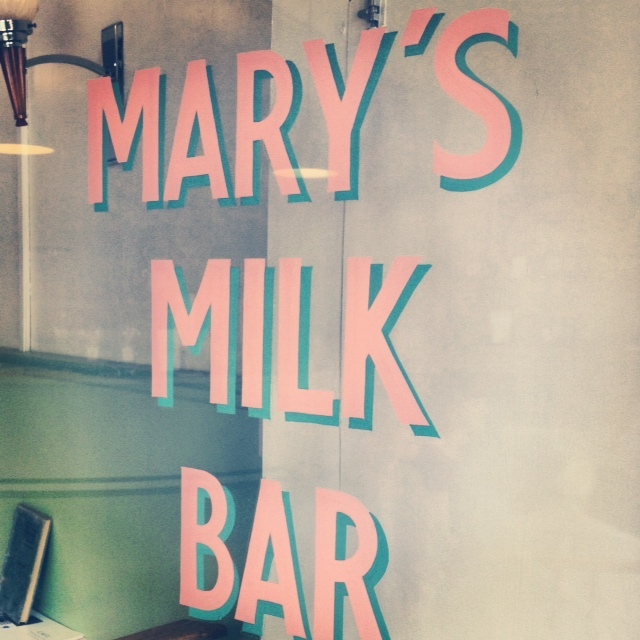 Sadly most of the original Milk Bars have now closed, which makes it all the more wonderful that Mary’s Milk Bar has managed to capture the original glamour of the 50’s and the beautiful deco ice cream parlours. 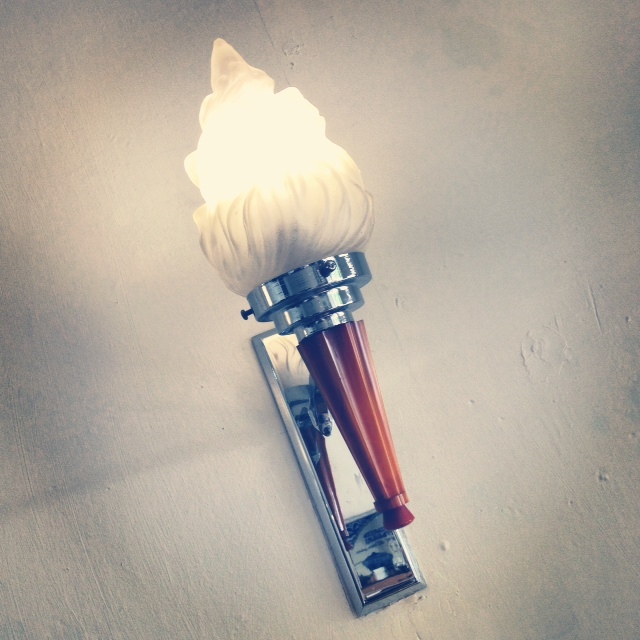 Mary’s attention to detail is second to none – from the gleaming formica right down to the light fittings.. 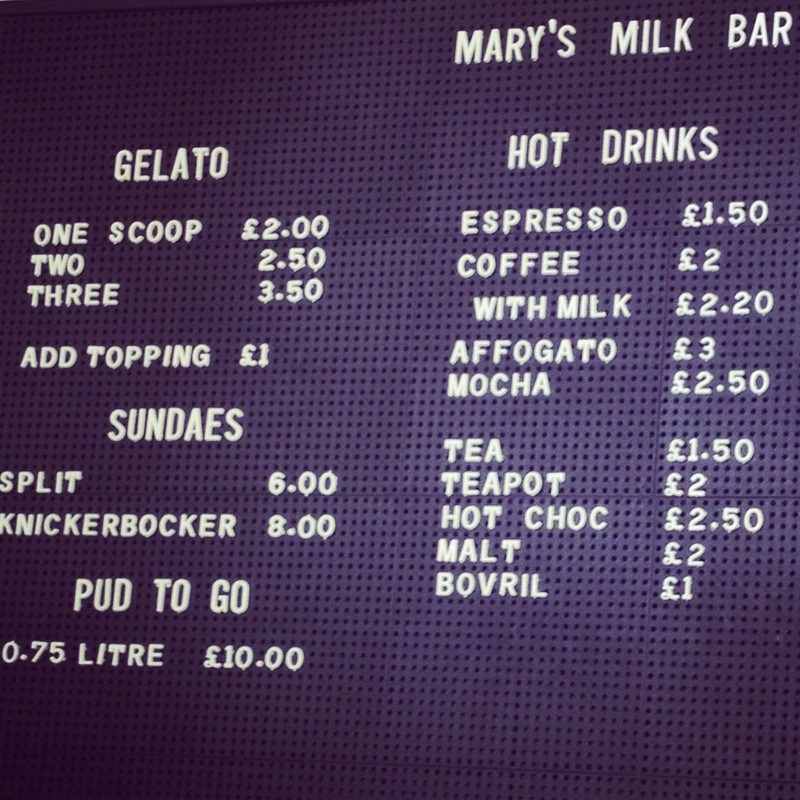 So whether you fancy a malted milkshake, the Sundae Special, a Bovril or just a natter with Mary, Mary’s Milk Bar, the twinkly little 1950’s haven on the cobbled streets of Edinburgh, will be only too happy to oblige. It definitely is, Beverly. 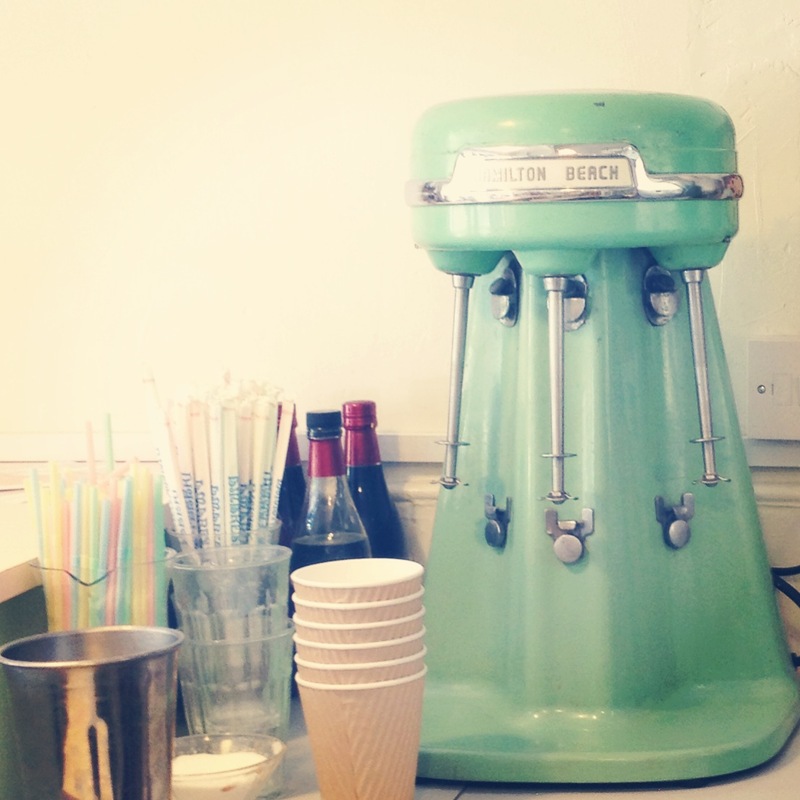 You won’t be disappointed..
Is a little piece of Retro-Heaven isn’t it? We were in Edinburgh on her very first day, and came down the steps just to the right of her shop… How fortunate were we. 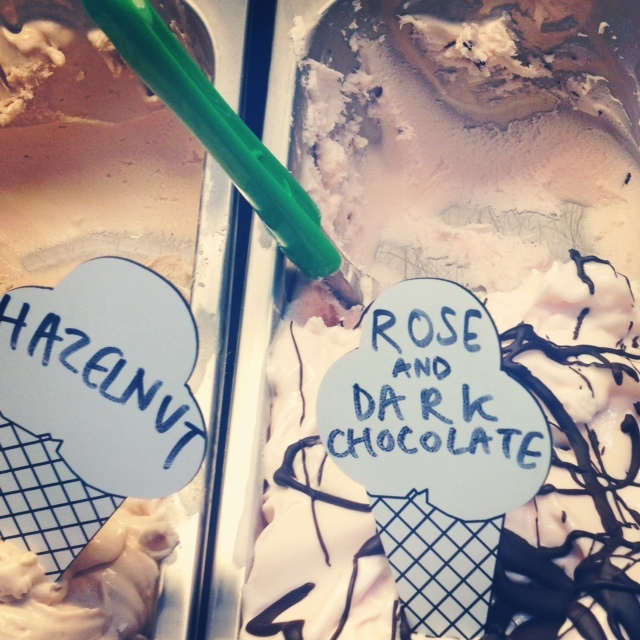 I had Rose Turkish Delight… My husband had Sorbet, Daughter Chocolate… We had another visit 3 weeks later… Fig (Delicious) Raspberry and White chocolate Nommmm and Chocolate (My Daughter is a Chocoholic!) Well worth a visit. 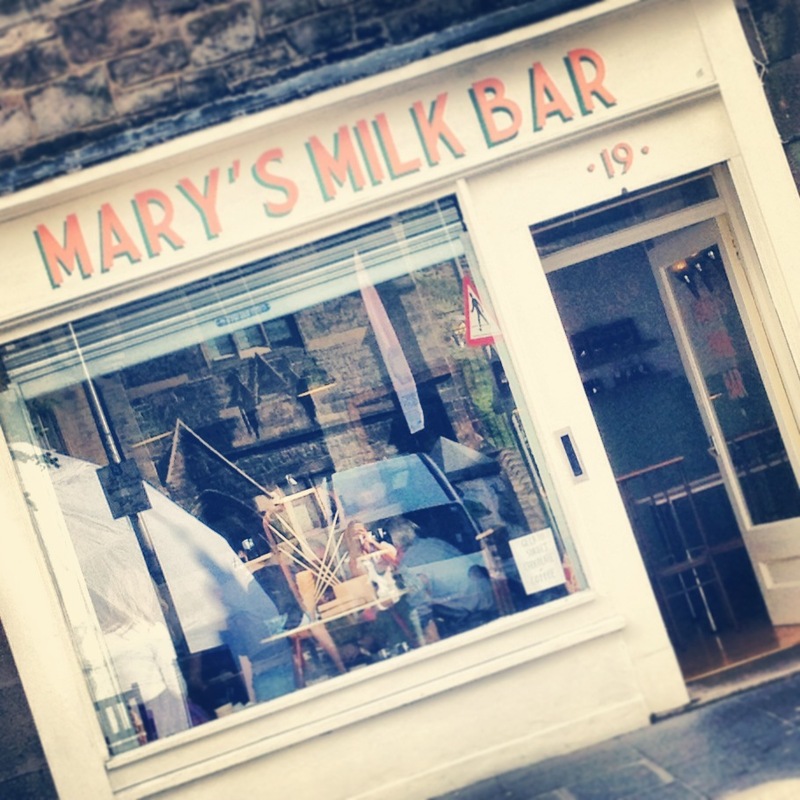 Have added MARY’S MILK BAR to my Edinburgh bucket list. What a great find. 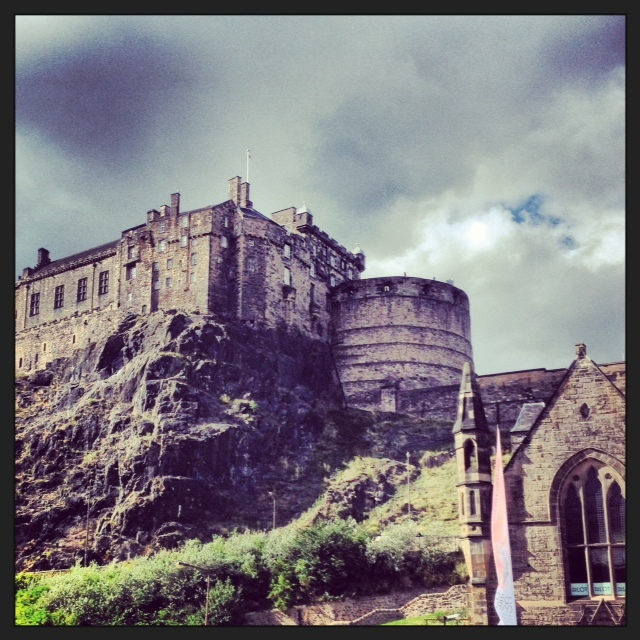 I was in Scotland this weekend – but had a rather different experience (still good). I love the look of this place!! This looks absolutely fantastic, and such a fantastic location, too! I think Sundae School is possibly the best pun I have ever heard. WOW this looks amazing defiantly going to be taking a trip there when I’m next in Edinburgh! !